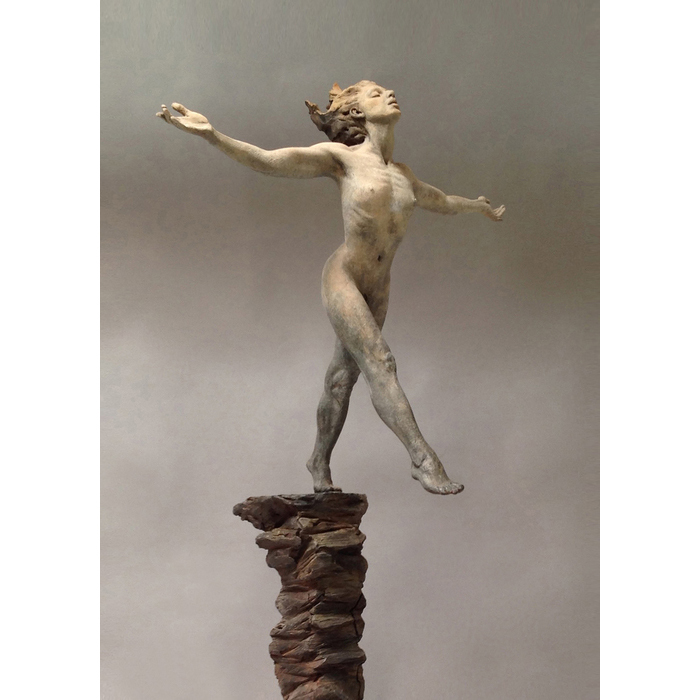 Tanya Ragir was born and raised in Los Angeles, California, and started drawing and sculpting from a young age. At fifteen, Ragir studied anatomy by sketching cadavers at the University of Southern CA, Los Angeles (USC) medical center. She learned the lost wax casting process by making conceptual and figurative jewelry in her teens. Ragir also studied many forms of dance: modern, jazz and ballet. She performed in a ballet company before attending college. 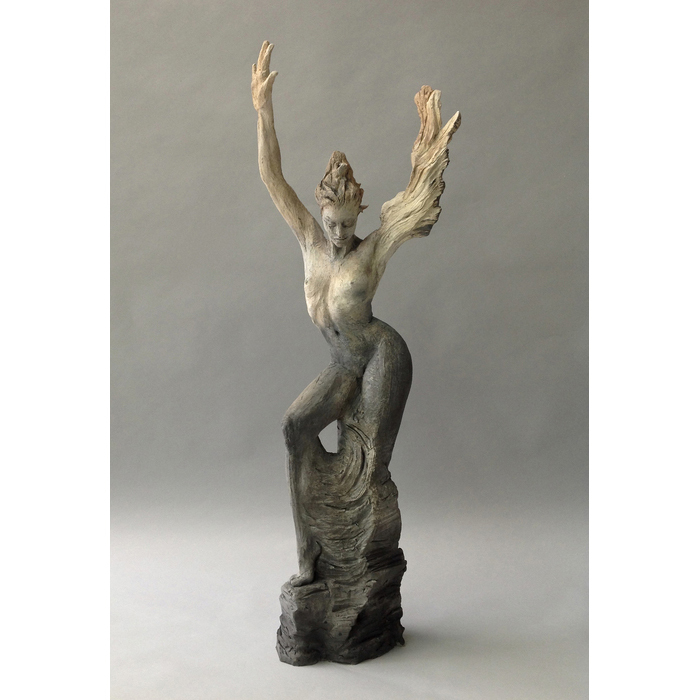 Ragir graduated from the University of California at Santa Cruz in 1976 with a Bachelor’s of Art in Art and Dance. Her sculptural work has been internationally collected and resides in permanent collections at various museums as well as private collections. Tanya lives and works in West Los Angeles.